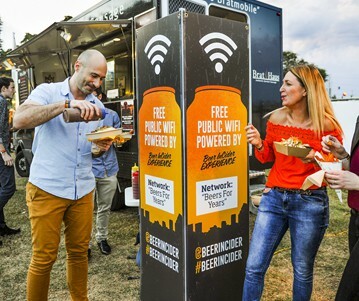 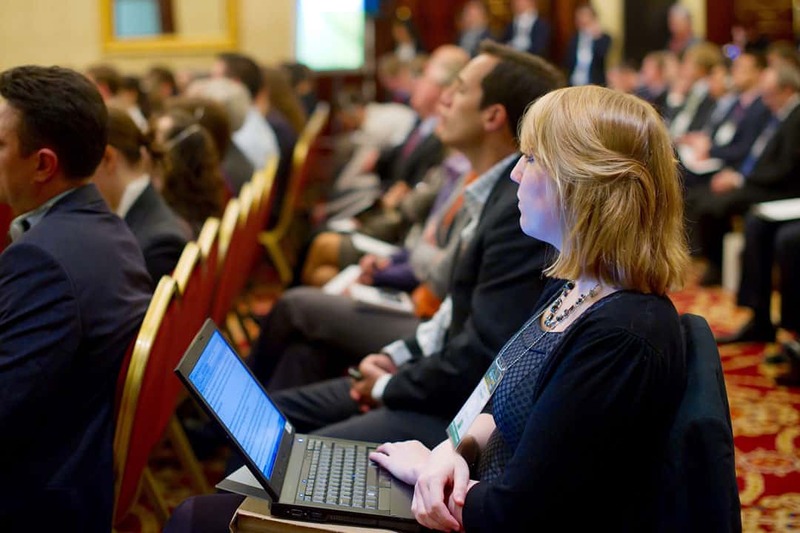 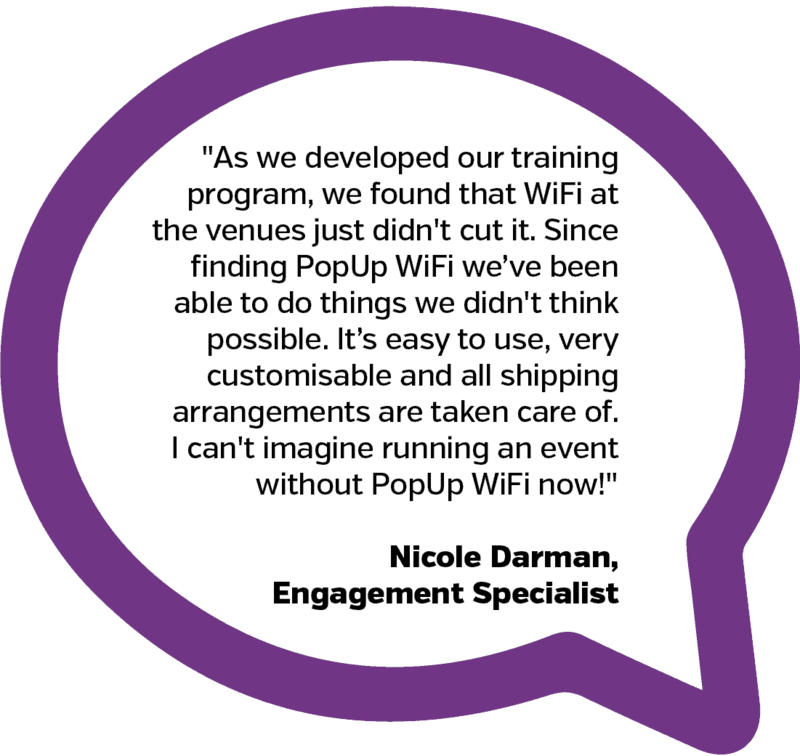 This is why our clients from corporate event planning, government, universities, training and research companies rely on PopUp WiFi to deliver reliable, managed internet services for their important events. 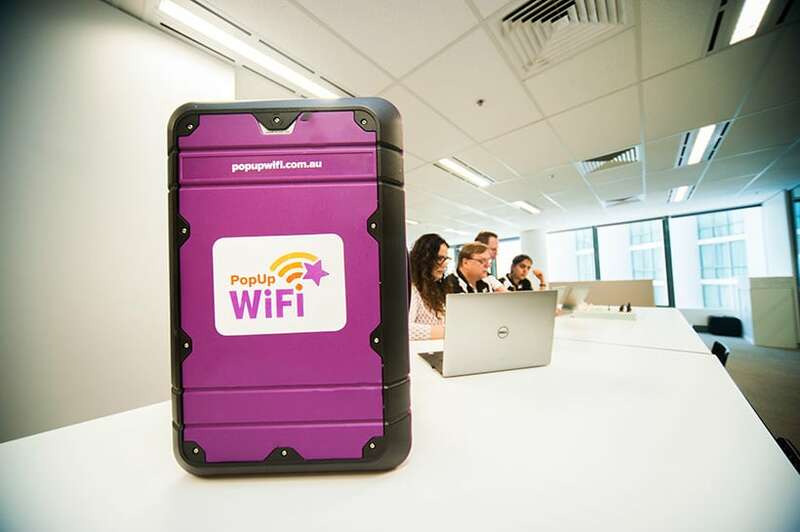 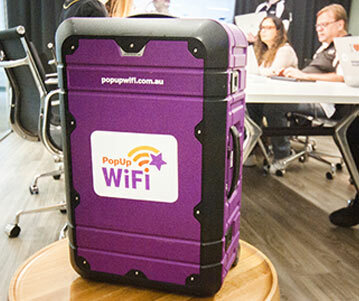 Whether they’re setting up in metropolitan or regional areas, our clients trust PopUp WiFi for online registrations, live software demonstrations, delivering training courses, hosting Annual General Meetings and keeping groups of people connected. 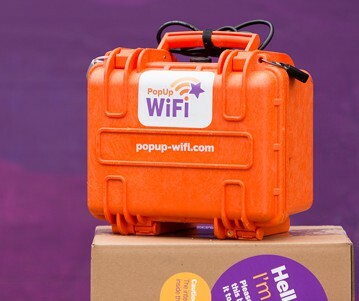 We’ve been providing WiFi for events since 2014, with thousands of event days logged and 99.9% uptime.